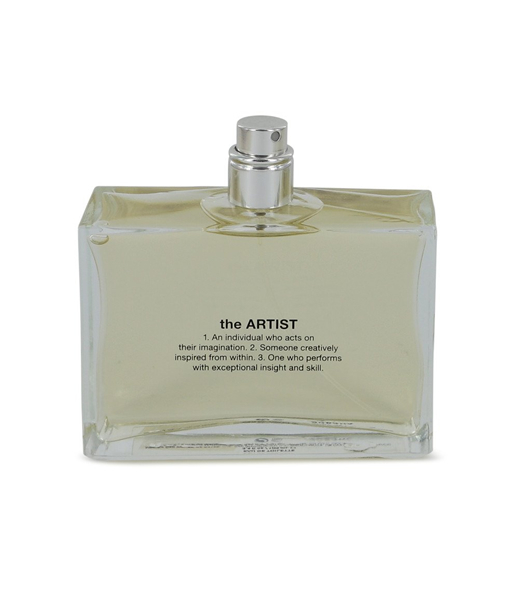 The artist is a versatile fragrance for women and men. 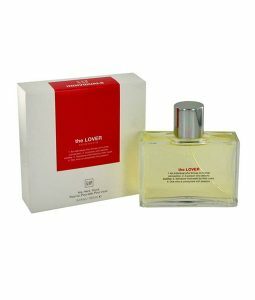 This beautifully crafted scent consists of three notes. 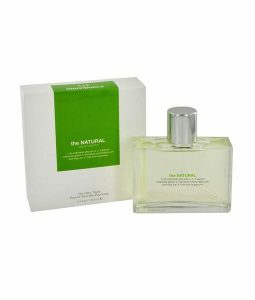 Fresh violet leaf, an aqueous green note popular in unisex fragrances, opens the fragrance. It is followed by warm, cozy amber. The scent rests on a base of musk. Simplicity is the strength of this fragrance. It offers moderate longevity and sillage, making it an excellent all-occasion scent for any season. 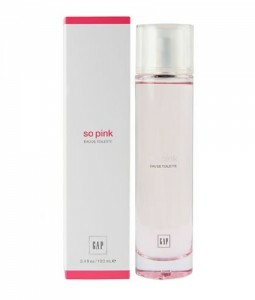 This uncomplicated scent was launched by Gap in 2007.